A nonfiction debut about an American’s solo, month-long, 400-mile walk from Lake Geneva to Nice. 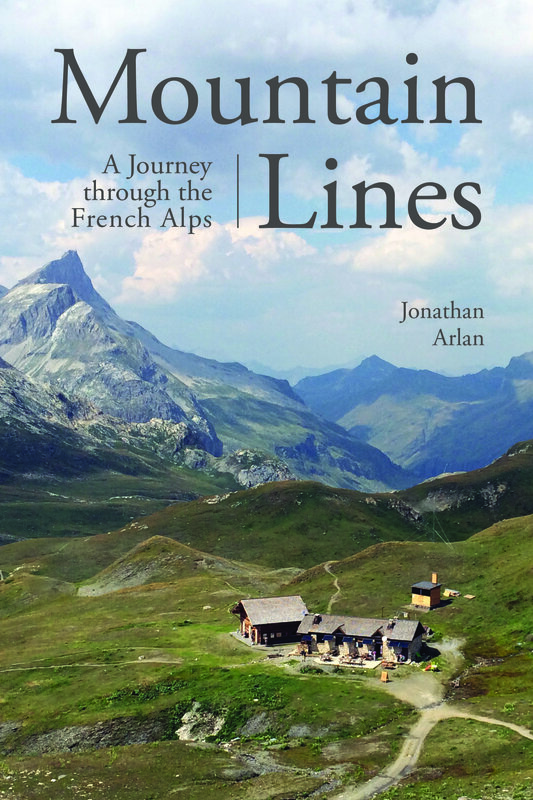 In the summer of 2015, Jonathan Arlan was nearing thirty. Restless, bored, and daydreaming of adventure, he comes across an image on the Internet one day: a map of the southeast corner of France with a single red line snaking south from Lake Geneva, through the jagged brown and white peaks of the Alps to the Mediterranean sea—a route more than four hundred miles long. He decides then and there to walk the whole trail solo. Lacking any outdoor experience, completely ignorant of mountains, sorely out of shape, and fighting last-minute nerves and bad weather, things get off to a rocky start. But Arlan eventually finds his mountain legs—along with a staggering variety of aches and pains—as he tramps a narrow thread of grass, dirt, and rock between cloud-collared, ice-capped peaks in the High Alps, through ancient hamlets built into hillsides, across sheep-dotted mountain pastures, and over countless cols on his way to the sea. In time, this simple, repetitive act of walking for hours each day in the remote beauty of the mountains becomes as exhilarating as it is exhausting.